I’m currently shopping two full-length works: a Southern Gothic fantastic, or perhaps irreal, novel and a short story collection. Four excerpts of my novel have been published, as outlined below. I write about ugly folks doing ugly things. “I Dream of Jeannie.” PANK Magazine, vol. 12 no. 1, Spring/Summer 2017. Web. Fiction. “John Wayne Learns He Is a Woman in Barcelona.” The Santa Fe Writers’ Project Quarterly, issue 9, Spring 2017. Web. Fiction. “Royal.” The Woven Tale Press, vol. 5 no. 3, April 2017. Print & web. Fiction. “Today we go to Noah’s Ark.” Black Candies 2016: Gross and Unlikeable, a journal of literary horror, issue featuring work by exclusively women-identified writers. Ed. Natanya Ann Pulley. So Say We All: San Diego, California. Print. Fiction. “Alive Daughter.” Profane, 2016 issue, no. 3, Winter 2016. Print, web, & audio. Fiction. “Star Stories” [novel excerpt]. JuxtaProse Literary Magazine, vol. 9, Fall 2016. Web. “The Second Coming.” Downtown Zen: fiction feature, September 2016. Print & web. “Oppositional Thumb (After Lu Xun).” The Collapsar, January 2016. Web. Fiction. 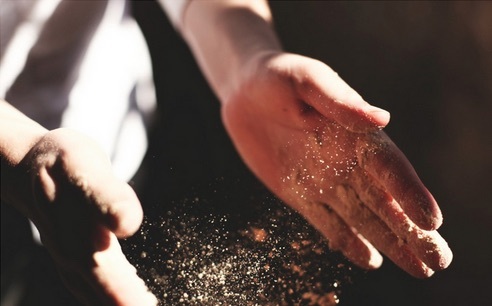 “How to Love a Thief.” HOLD: a journal, “Magic,” issue 1, October 2015. Print. Fiction. “Karaoke.” silo: the College of Southern Idaho’s Literary Journal, 2015 issue, August 2015. Web. Fiction. “Chimp.” Tahoma Literary Review, vol. 1 issue 2, December 2014. Print, web, & audio. Fiction. “The Grotesque, the Gothic, and the Places Where those Points Intersect.” Tahoma Literary Review blog, February 2015. Web. Nonfiction. “Of Mothers & Mountain“ [novel excerpt]. Canyon Voices: Journal for Emerging Writers & Artists, issue 10, November 2014. Web. Fiction. “Still Writing About Grief.” The Doctor T.J. Eckleburg Review, October 2014. Web. Fiction. “Coronation of Mrs. Presley.” Soundings Review, Spring/Summer issue, 2014. Print. Creative nonfiction. See & Be Seen & Be Scene. Winner: 2nd annual e-chapbook contest, fiction. Five [Quarterly], June 2014. Web. KNPR, the Las Vegas NPR affiliate, July 2014 interview on See & Be Seen & Be Scene. Speaking of Marvels November 2015 interview on See & Be Seen & Be Scene. “When The Animals Turned on You” [adapted novel excerpt]. Gesture Literary Journal, “Monsters” issue, February 2014. Web. “Love Letter to Lady Lazarus” [adapted novel excerpt]. Five [Quarterly], winter issue, January 2014. Web. “in an effort to resist leaving every piece ‘untitled’.” Gravel Magazine, December 2013. Web. Creative nonfiction. 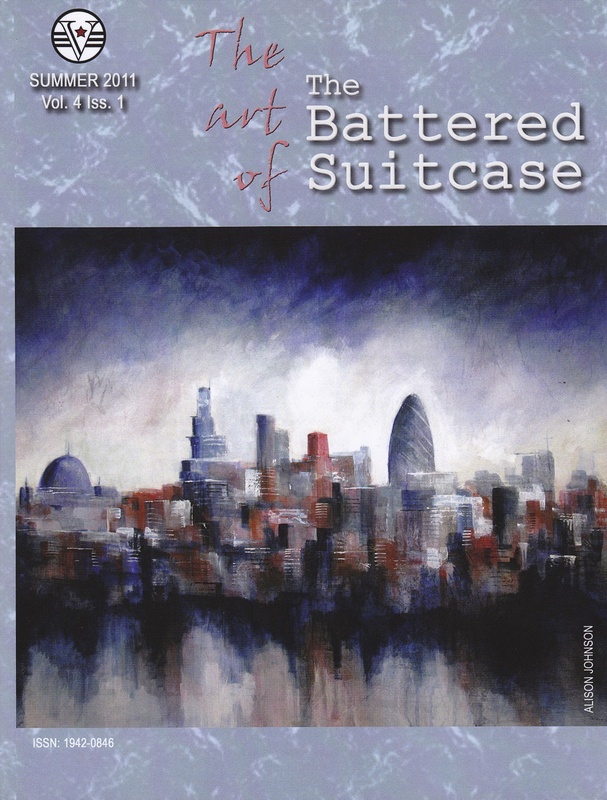 “Stroll.” The Battered Suitcase Literary Journal, vol. 4, issue 1, May 2011. Print. Fiction. 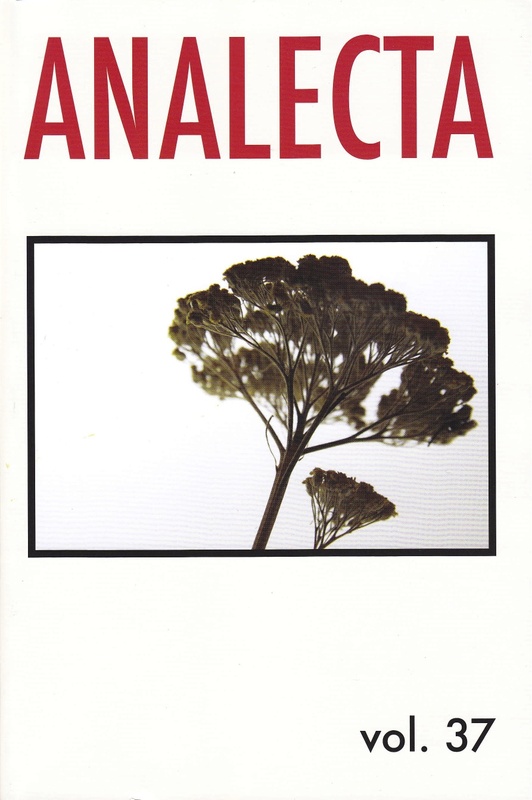 “haunting.” Analecta: the Literary & Arts Journal of the University of Texas, vol. 27, May 2011. Print. Creative nonfiction. 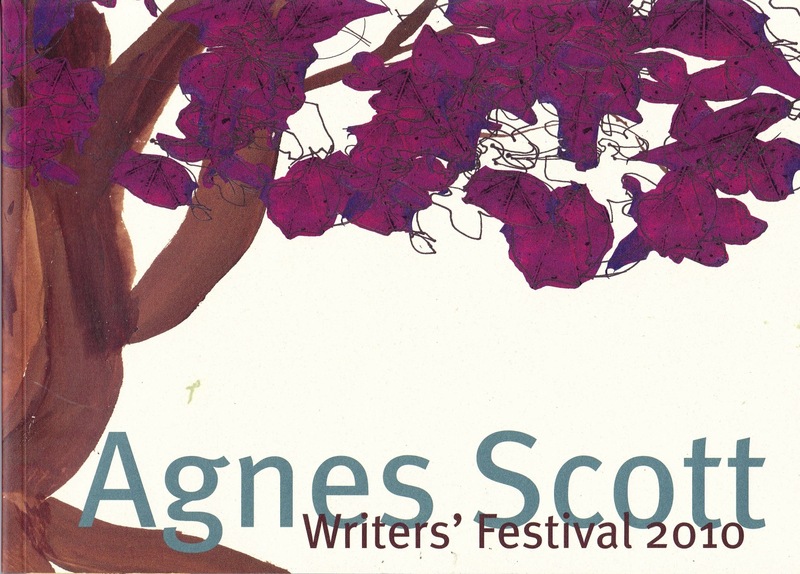 “Notes Upon the Topography of Scar Tissue.” Agnes Scott College Writers’ Festival Magazine, March 2010. Print. Creative nonfiction.